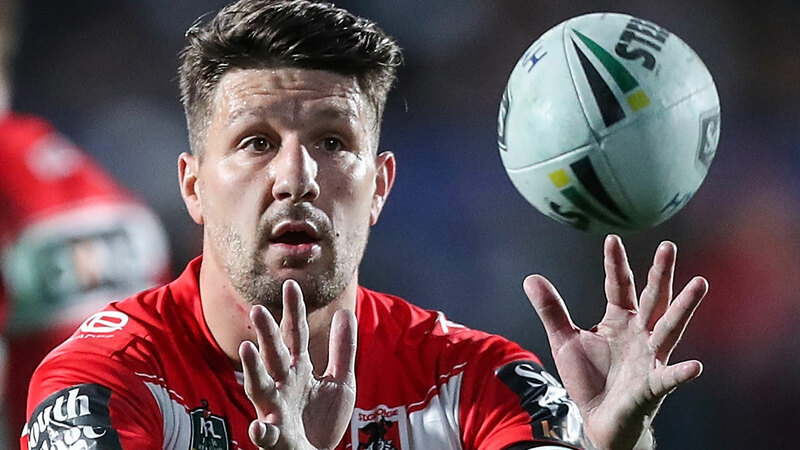 Gareth Widdop will stay at St George Illawarra in 2019 but says he still has a desire to one day head to the English Super League. Widdop met with Dragons officials on Wednesday, just hours after reports broke that he had requested a release from the club to head home to England. But the Dragons captain told management he had no plans of leaving Paul McGregor's team before the end of next season. "I want to put to bed that I haven't asked a release for 2019," Widdop said. "To all the members, fans and the little kids out there, I understand my importance to this team and my position as the captain and leader of this club. "I will be here in 2019 and can't wait for the season to start." Instead, he said he planned to one day return to the country he grew up in later in his career - but no timeline would be set. "There's no secret I have aspirations of going over to the UK and playing," said Widdop, who is contracted with the Dragons for the next three years. "It's something I've always wanted to do. I have a good relationship with the club and so when the time is right we'll work together." It means there is no guarantee Widdop will see out his current contract, although it's assumed a succession plan would be able to be put in place. 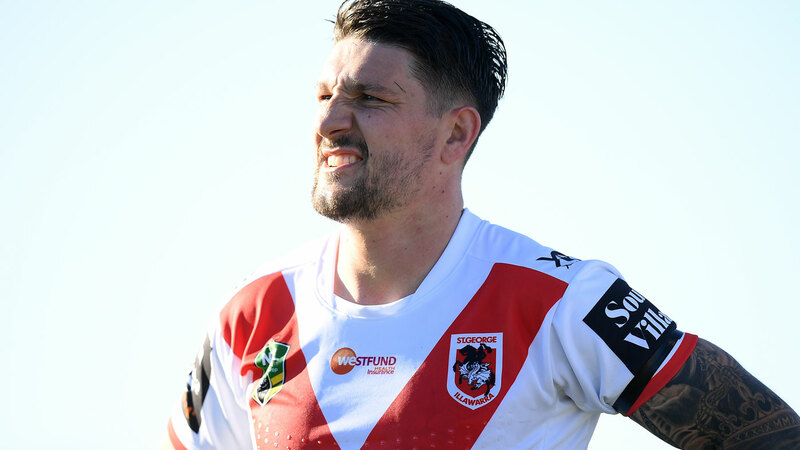 It's understood any fears the Dragons had were alleviated early on Wednesday morning when Widdop's manager Paul Sutton called officials to say his star client had no intention of leaving. A move to the ESL could also have represented a significant financial hit for the 29-year-old who would pick up nowhere near his current $1 million salary. It also would have left the Dragons in a real hole, with Shaun Johnson the only other star playmaker readily available in late - and he appears to be Cronulla bound. The Dragons fired at the start of last season when Widdop and Ben Hunt combined in the halves, and Hunt is locked into the club for at least another four seasons with an option for another. There's a distinct belief in Wollongong their combination will only improve again in 2019, as the Dragons' premiership window remains very open in their push towards a second title in the past decade. Widdop was born in Halifax, England, but moved to Australia as a teenager, and has also spoken previously about his "fairytale" of ending his career in back home. "The club has been in discussions with Gareth for a number of weeks concerning his future at the Dragons," recruitment manager Ian Millward said. "We understand his circumstances and he understands ours, and this is something we plan on working through together."